There's a saying, when it comes to a woman's age: A gentleman never asks and a lady never tells. There was a time when a woman's age had a huge impact on her life; if you weren't married by a given year, you were "on the shelf," a spinster. Some might argue we still punish women for having the audacity to age; hence a booming market for hair dye (to cover telltale gray), "anti-aging" cosmeceuticals and plastic surgery. Among the women I know, I find there is a growing sense of pride about reaching the sixth decade of life. While many of us may have once lied about hitting middle age and beyond, shaving a couple of years off milestones after the big 4-0, the tide seems to be turning. In fact, I predict that in the near future, there will be more men and women who feel as I do, not only proud about their age, but eager to celebrate it as an accomplishment, a sign of health and longevity. Diller points to celebrities shunning Photoshopped images and the "real women" in ad campaigns aimed at the baby boomer generation as signs we're headed toward a more authentic trend. She notes that the very authentic star Ellen DeGeneres was chosen to promote CoverGirl Cosmetics, "a company that in the past was known to use perfect looking, young (not to mention straight) fashion models to promote its products." Contemporary culture has now given us the opportunity to live longer with increasing possibilities for rich and enriching lives. 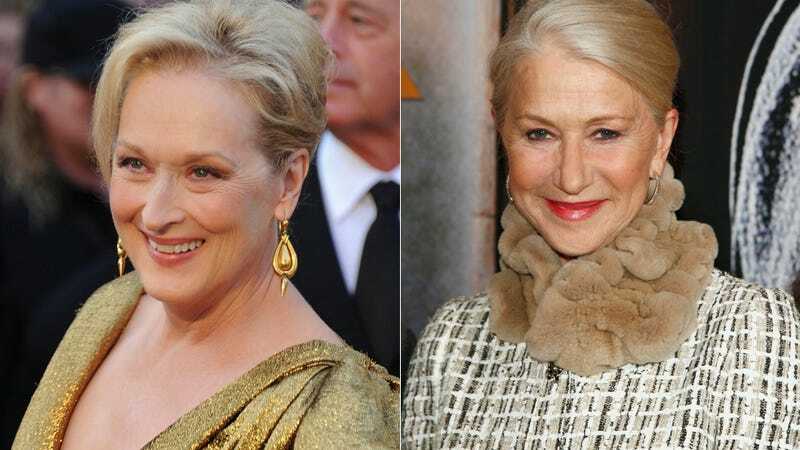 And as we do, we are witnessing change before our eyes in terms of how aging is being portrayed and experienced. Just look at the most recent selection of 90-year-old Iris Apfel to be the 'face' of MAC cosmetics. If that choice doesn't say we are to 'be proud,' of our age, what does? Diller's piece is titled "The Secret to Aging Well – Not Keeping It a Secret!" It's interesting to think about: If we're exposed to images of vibrant, fabulous women of a certain age — and we know how old they are — will we, more and more, see aging in a positive light?